Beach life is a big part of travelling. And no two beaches are the same. While travelling the world I have found my favourite ones and most of them are listed below. Zanzibar is an island outside the coast of Tanzania. What makes Zanzibar great is the african touch to a luxury paradise vibe. Can recommend Z Hotel located at Nungwi beach. Its amazing. For a unique dinner experience try The Rock Restaurant its as original as it comes. Just look at my photos! 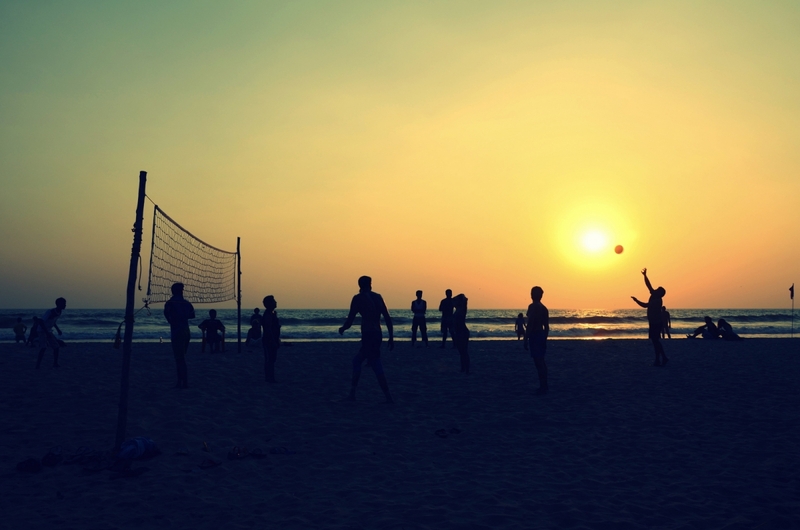 Indias best beaches are found in Goa. Arambol, Vector and Calangute are three very different beaches that offers great accommodation in the cheap end and lots of local activity during the day and evening. Venezuela mainland has a few good beaches at the north coast. I went for Playa Colorada and Santa Fe. 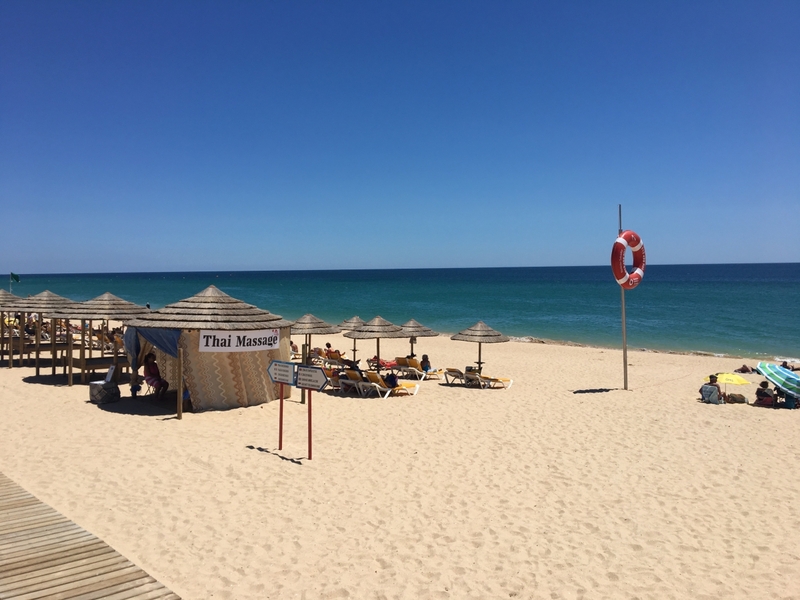 Both beaches are great almost no tourists and lots of local life especially around the seafood markets. Playa Colorada beach has this orange or golden sand that looks amazing during sunsets. You find cheap accommodation at both beaches and easy transport to Caracas. The beaches in Panama are relaxed and laid back. 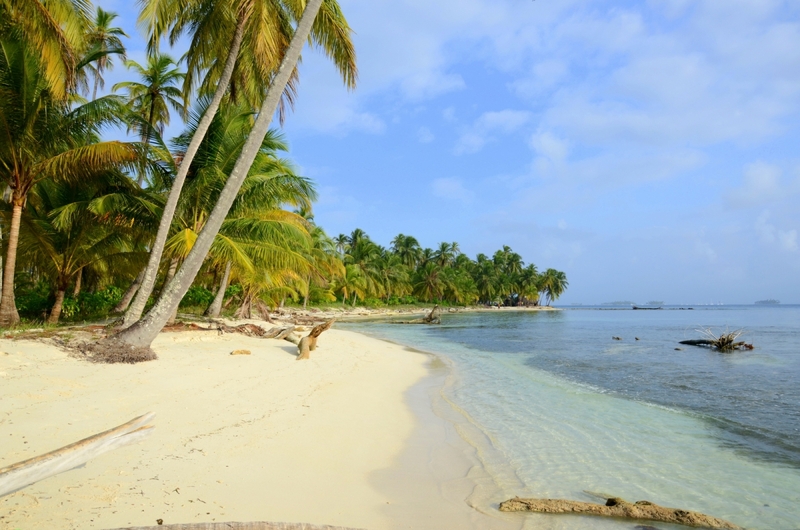 For a different beach experience head to San Blas its the Kuna Yala reserve which is independent and an Indian reserve. It might be some of the most beautiful beaches in the world. Just look at my photos. Ladies and Gentlemen. This is Belize! With no further introduction Belize has got it all. 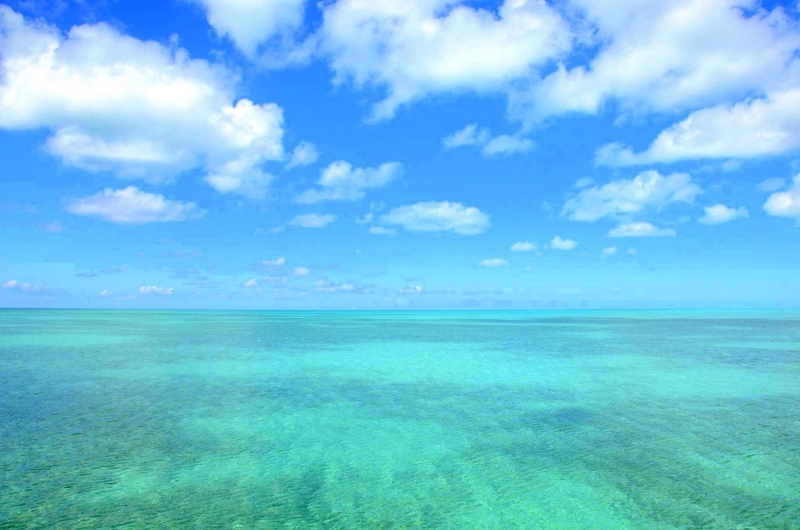 Caye Caulker is the name of the game and has easy access from Belize City. Try The Blue Hole for the best dive site in the world and Half Moon for a stopover just to enjoy the view. You will not find any tourists here! 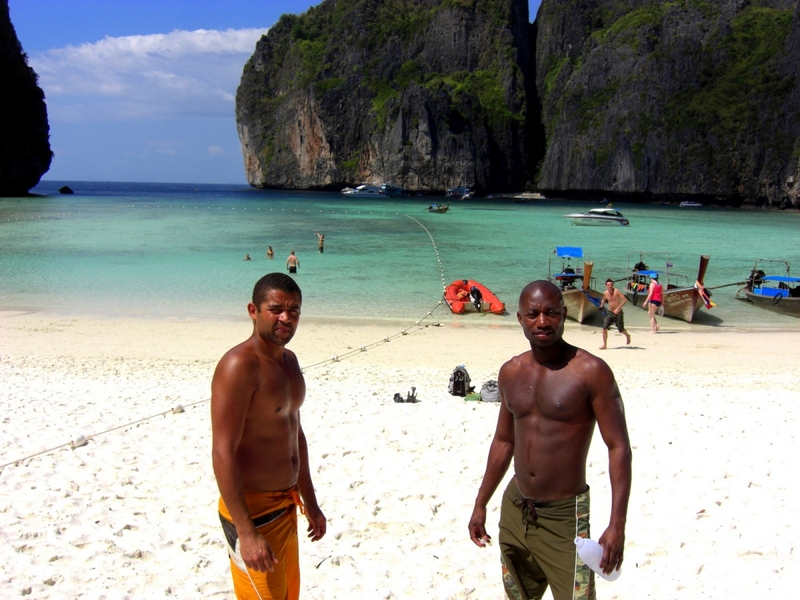 Koh Phi Phi and Maya Bay has long been a favourite of mine and I been here many times. There is a reason why it is called The Beach. Idyllic, amazing and utterly awesome. Words fail me to describe Maya Bay. But be aware you are not alone in paradise. Koh Lipes Sun Rise Beach is stunning and the island is called Maldives of Thailand because it looks like the Maldives. Other great beaches in Thailand is Koh Samet Beach which is close to Bangkok and mainly visited by locals from Bangkok. Yes! its not really the beach. Its the pool! Got it? 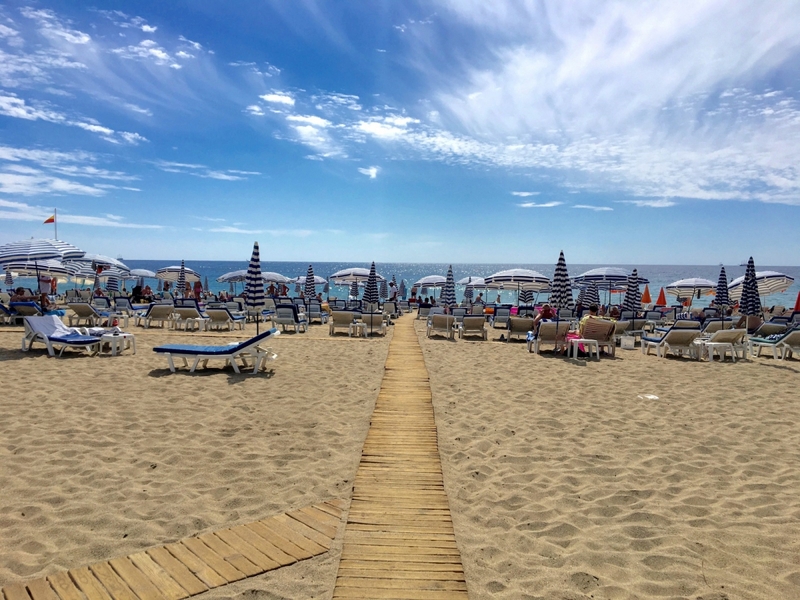 With Nikki Beach as neighbour to Marbella Beach you are more likely to drink champagne and party at 12 o’clock noon then swimming in the sea. I am telling you this place is addictive. 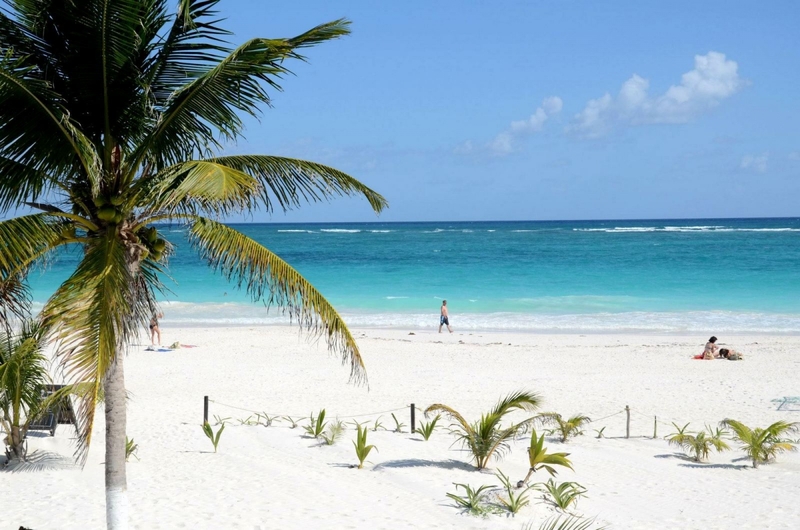 Tulum beach has not only the most tempting water and sand but also a wall from more then 1000 years ago. Tulum means wall and yes you will find it if you walk around for 10 min. Entrance fee are over the top but worth the view when you look towards the water. North from Tulum you find Isla Holbox on the very tip of Yucatan. Here you avoid mass tourism and have the opportunity to swim with whale sharks in the summer time. Never really wanted to go to Alanya but when I finally got there I loved it. With great weather in end September and cheap beer I did not move for a week once I hit the golden sand. Think Croatia is underestimated and so are their beaches. The truth is that you will not find any beaches in Europe as clean and perfect turquise as the beaches in Croatia. At Makarska and Podgora you will find what you will only find in Asia or Caribbean the only downside is the stones. You will not find sand here. Dubai best beach is found down by the 6 star hotel called Burj Al Arab. They are empty most of the time except for a few surfers that patrols the sea all year around. The water is great and so are the sand. Remember to keep you top on. Its still a muslim country and laws are strict even thought you tend to forget it when you been here 1 hour. One Beach might beat them all in terms of beautiful girls, sun tanners and fitness crazy locals. Copacabana is the name and is Rios hotspot. Also known as the sexiest beach in the world this beach is always up to something. Here you will never be bored. South Africa has many great beaches scattered all around the Garden Route. However one of my favourites are Camps Bay and Clifton Beach in Cape Town. With the remarkable Table Mountain as backdrop and the turquise freezing cold water coming straight from Antarctica and locals from all walks of life this beach might be my very favourite. Kamari Beach is not a beautiful paradise beach that normally is Greece trademark. Still its worth a visit. Why? Well, you will find many great restaurants with a great view at the beach shore a bit touristy though. The sand is black from volcanic stones which makes it unique and the water is nice and cool. 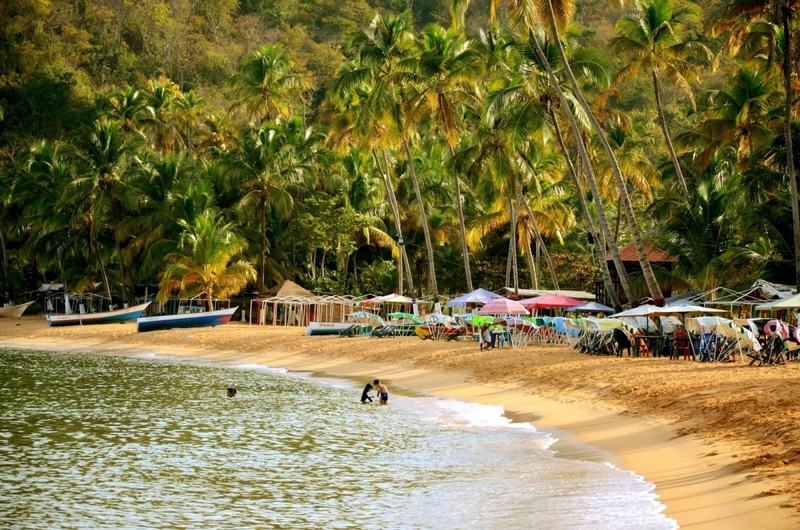 Taganga beach in Colombia is a lively vibrant beach full of local charm and great seafood restaurants. Because of the small size the beach feels crowded so dont expect a quite time in the sun.